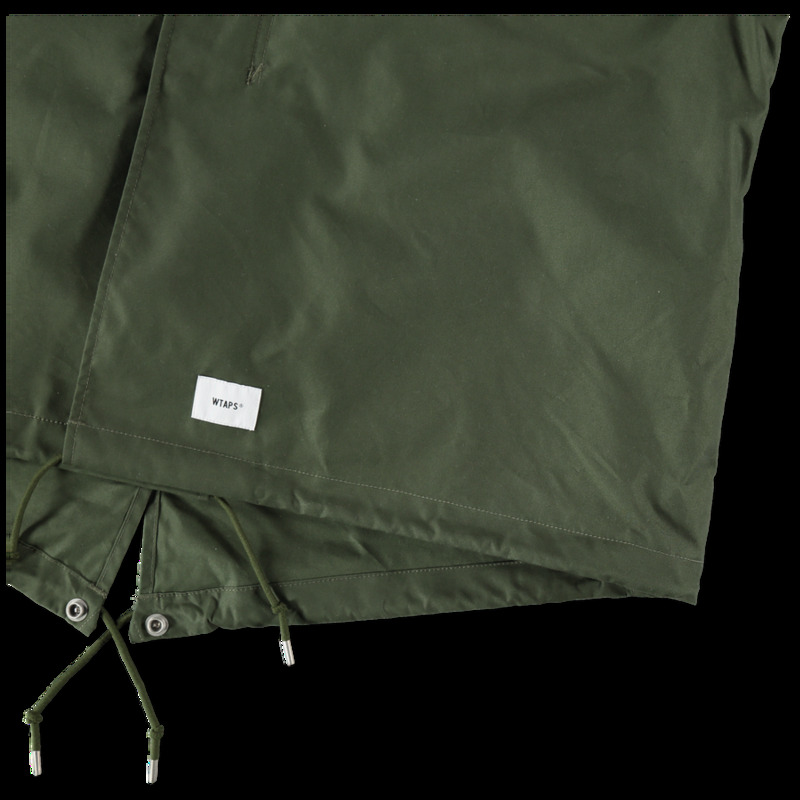 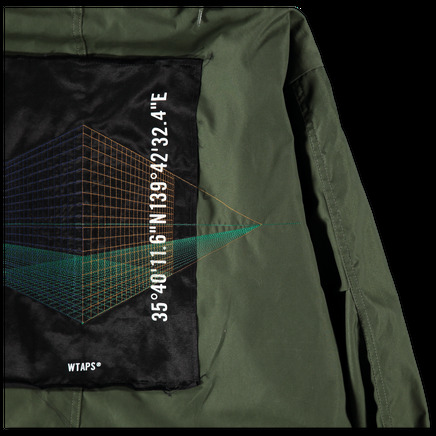 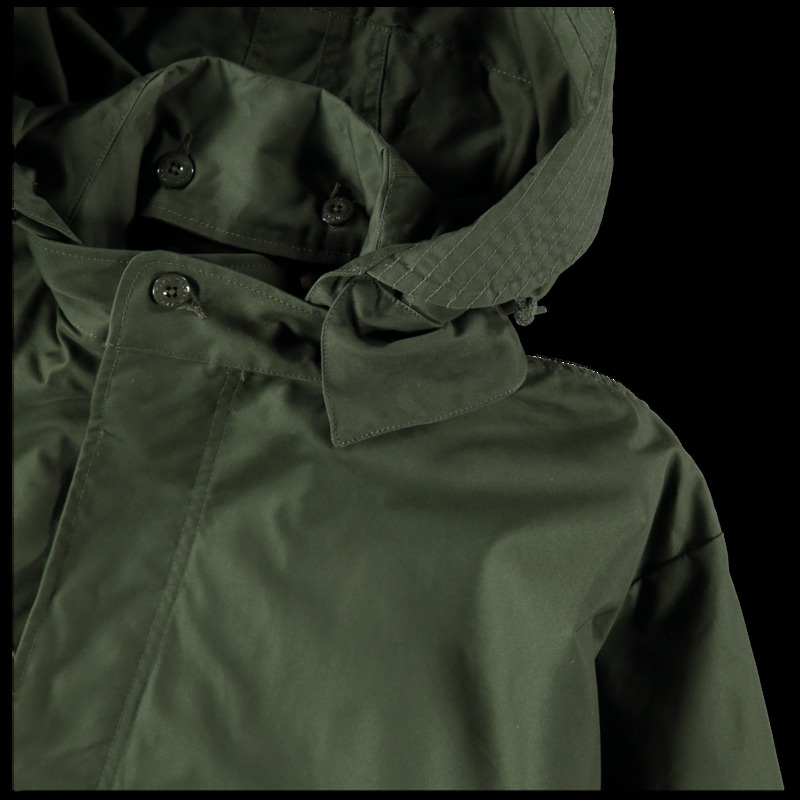 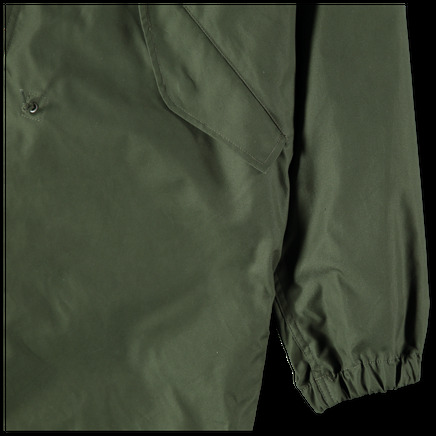 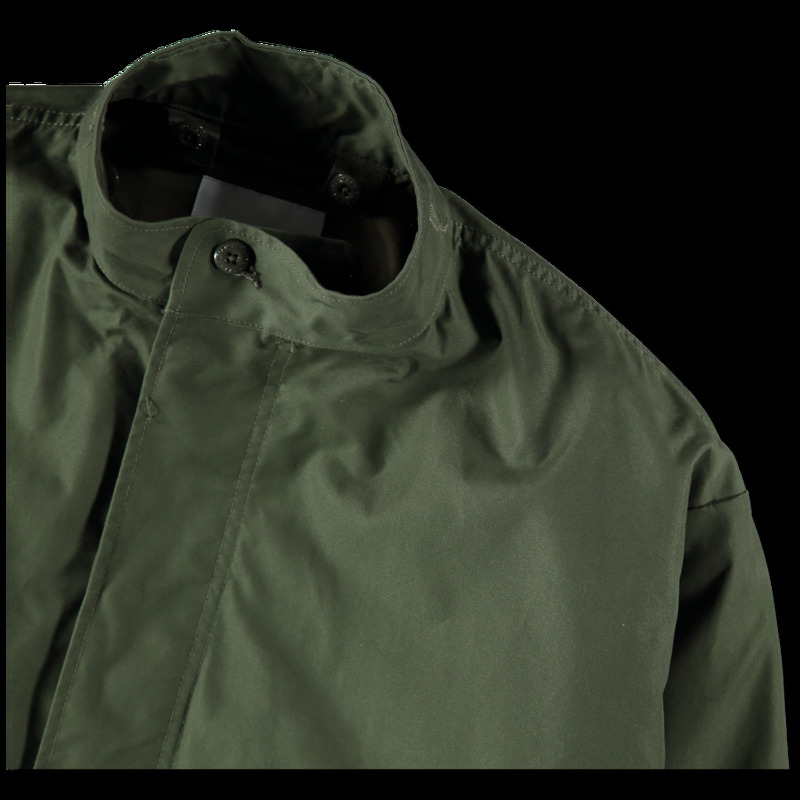 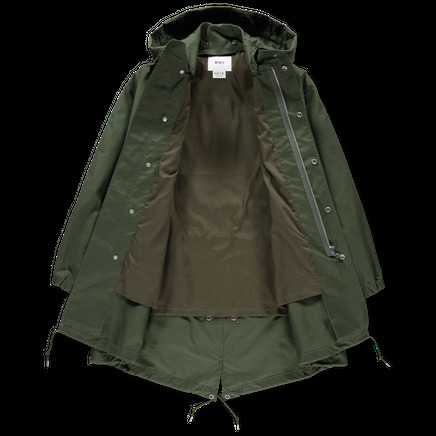 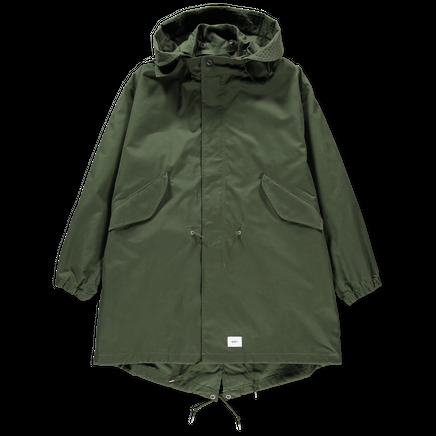 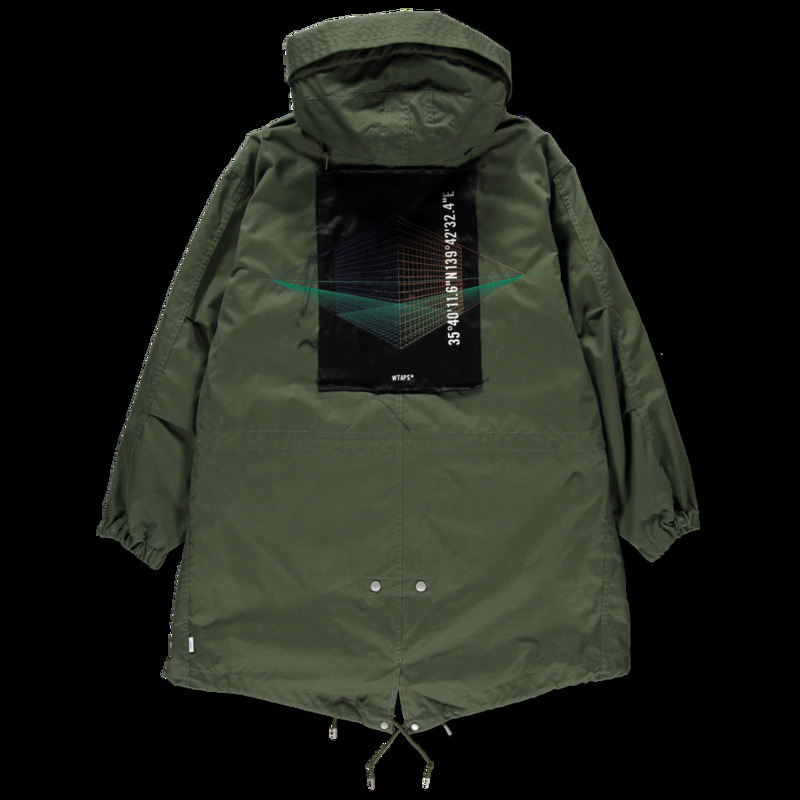 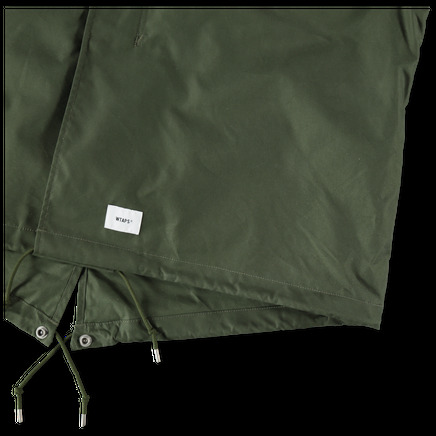 Relaxed fit military fishtail parka in a wind and water repellent Nylon/Cotton fabric. 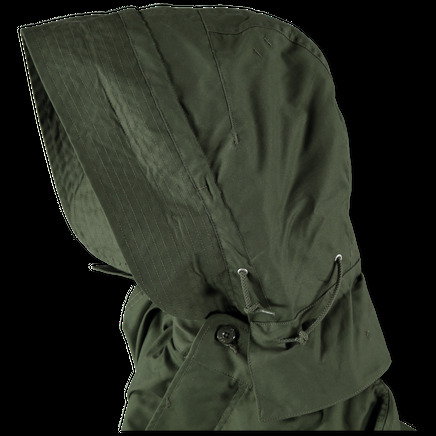 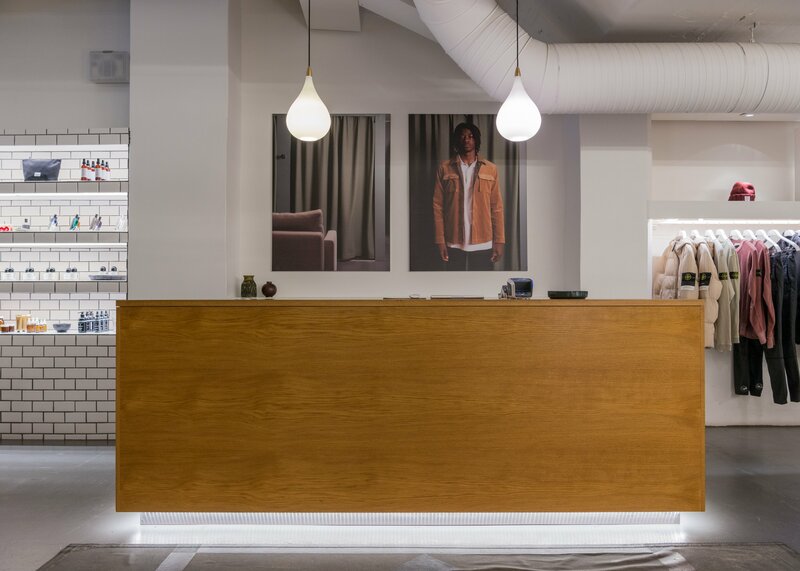 Concealed press stud and zip placket, detachable tube hood and foldable rear with button fastening. 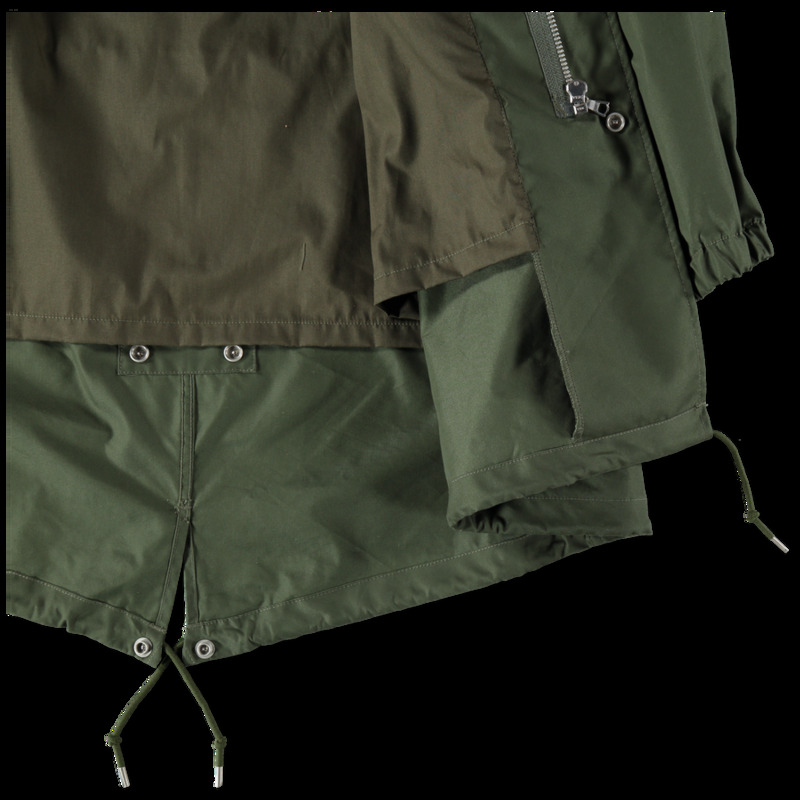 Lightly lined, button closure flap hand pockets and back patch with graphic and embroidered detailing.